Murray Steel Products have in-house cutting facilities, which enable us to cut your steel plate for handling or to the size required for your project or application. We can supply profiled plate in a range of grades in thicknesses up to 400mm and dimensionally we can cut up to 24 metres in length and 5 metres wide. 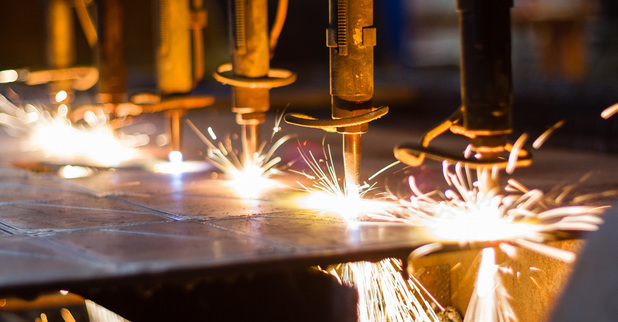 This capability is backed by an in-house CAD team, capacity that enables us to work to short lead times and an established delivery network that ensures you receive your steel when you need it. 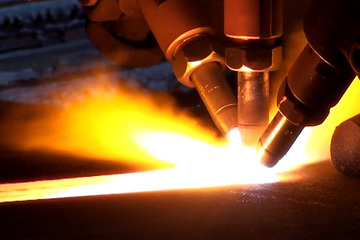 Contact us for more details of our steel cutting service or to request a quote.